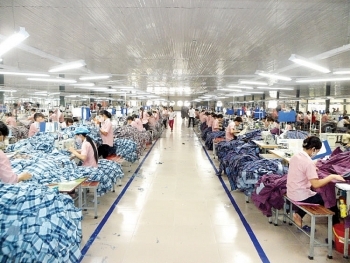 (VEN) - Hanoi will provide about VND25 billion to support handicraft facilities in 2017 in order to upgrade them and expand their growth. 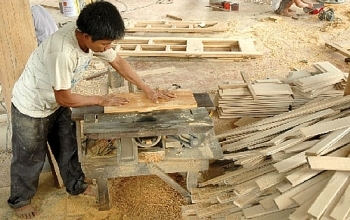 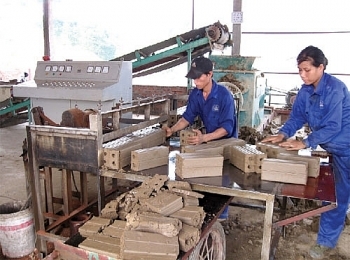 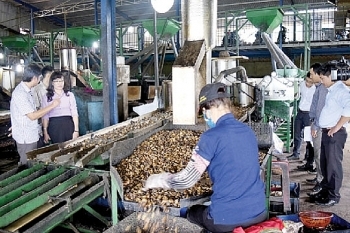 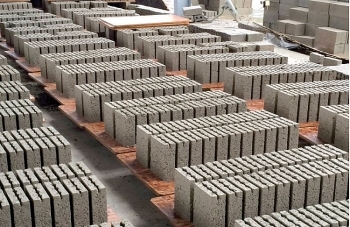 (VEN) - Industry promotion in Binh Phuoc Province has changed significantly in terms of quality and quantity, improving industry in the rural part of the province. 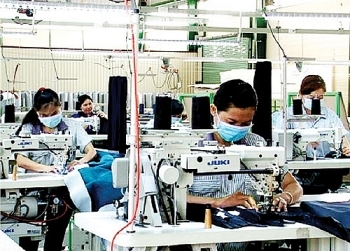 (VEN) - Bac Ninh Province continues to support businesses in production improvements in 2017 in order to enable them to participate in the supply chain of large corporations. 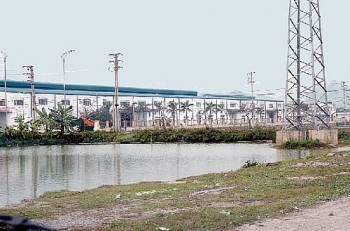 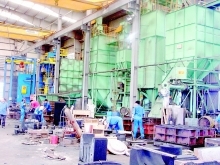 (VEN) - Five years after beginning to implement a government decree on industry promotion, Binh Dinh Province has accomplished dozens of related programs and projects, contributing significantly to the industrial growth in the rural province on the south-central coast of Vietnam. 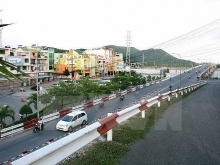 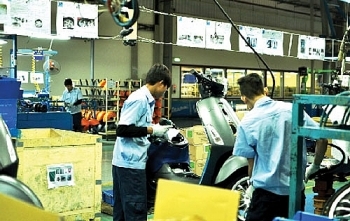 (VEN) - Hosting a number of big-name companies like Honda, Toyota and Yamaha, Vinh Phuc Province has become a destination for global producers of automobiles and motorbikes. 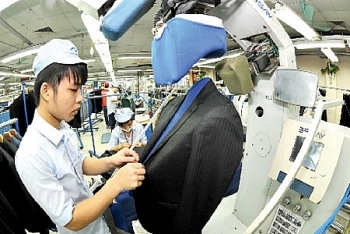 With that in mind, the province has put in place a full array of mechanisms and policies in order to boost support industries. 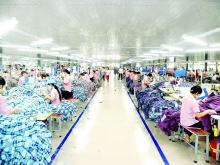 (VEN) - The production of conical hats in Chuong Village of Hanoi’s Thanh Oai District has a long history, providing a livelihood for many villagers. 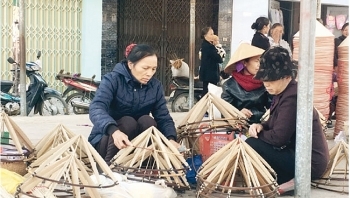 Pham Thi Hoa, who has been making conical hats for nearly 60 years, said villagers produce different types of conical hats, in addition to products made according to traditional design.